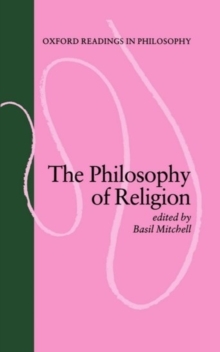 This volume provides a balanced set of reviews which introduce the central topics in the philosophy of time. 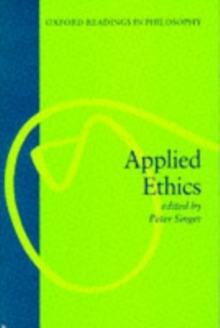 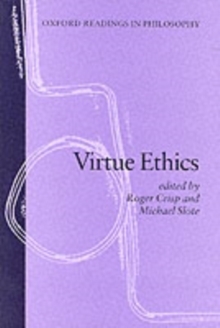 This is the first introductory anthology on the subject to appear for many years; the contributors are distinguished, and two of the essays are specially written for this collection. 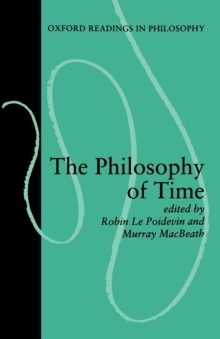 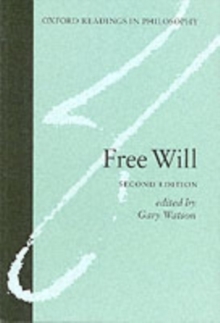 In their introduction, the editors summarise the background to the debate, and show the relevance of issues in the philosophy of time for other branches of philosophy and forscience.